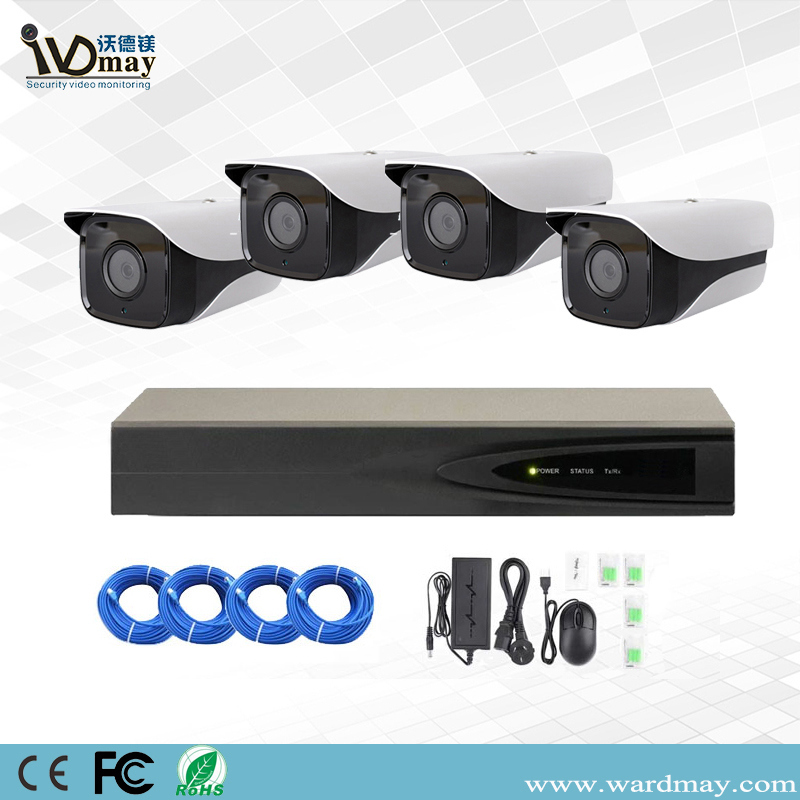 Wardmay is the industry leader for security camera system. We take pride in offering only the best monitoring security system for home and business. With Wardmay security camera systems you get fully featured, professional-grade security solutions that are easy to install and simple to use. Wardmay cctv camera system also feature remote access via the Internet, giving you peace of mind no matter where you are. Wardmay security systems are ideal for both indoor and outdoor security applications. 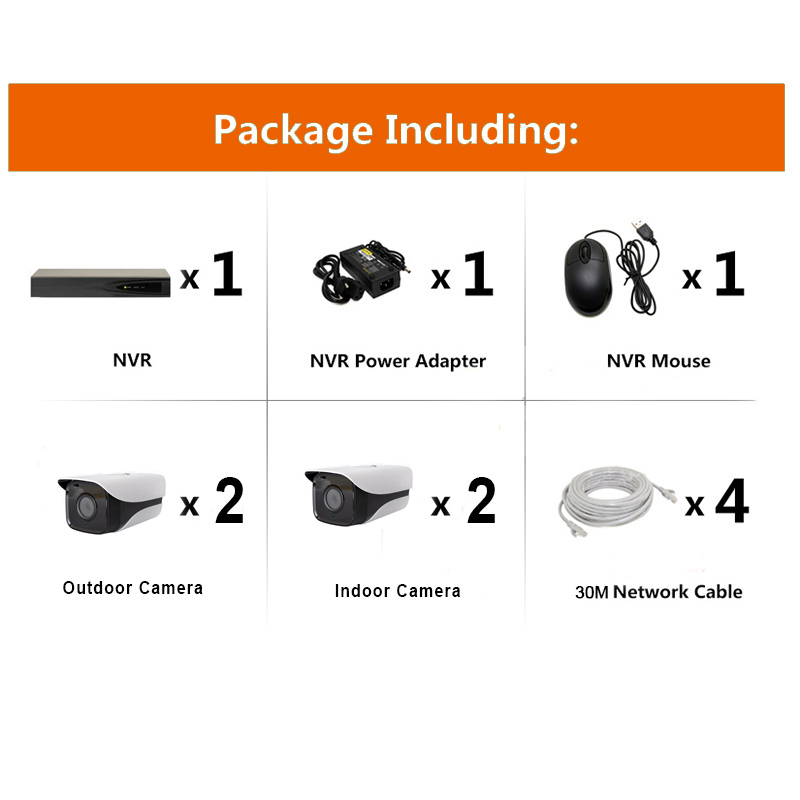 Rest assured with infrared night vision and motion activated recording. 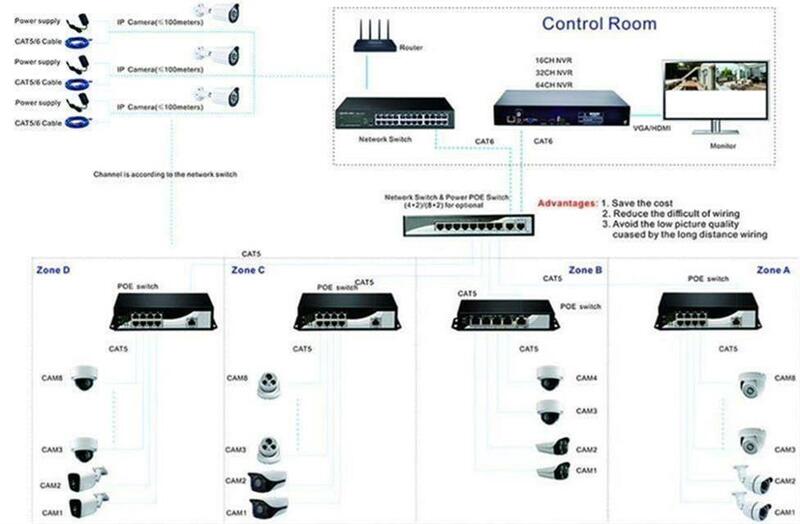 At the core is a Network Video Recorder (NVR) that can store days, weeks, or even months of security footage. IK10 rated vandal proof camera, PTZ Camera, and listen-in audio camera are just a few types of cameras that are included in our systems. Browse the different types of security camera systems that Wardmay offers (analog, digital IP, or wireless) and determine the best configuration for your surveillance needs. 1.Please confirm the model numbers and quantities that you would like to purchase to our sales person, or email to us. 2. We will send you a Proforma Invoice to specify net cost of mentioned goods and other relevant charges once you confirm the order. 3. After you arrange the payment and send us your bank slip, we will put your order down to production, and let you know the ready date in 2 days. 4. When the goods are finished, we will send them by air express, or by sea, or other available shipping methods appointed by customers, and let you know the tracking number and estimated time of arrival. 1.For the sample t order, we have no limit for the quantity. 2. From the second order, the MOQ is 50pcs. 1. Under T/T, there will be USD30.00 bank charge for each individual remittance. 2. We can put customers' orders down to production once we get the bank slip copy. 1.Sample order can be delivered from our company in 3 working days. 2. General order can be delivered from our factory in 2 - 7working days. 3. Big order can be delivered from our factory in 15-20 working days at most. 1 If the total order quantities are above 50pcs, we can silk-screen print customer's logo on the products, and put customer's model numbers in the labels and boxes by free of charge. 2. We accept ODM projects, and welcome your enquiries! We provide 2 years warranty for CCTV Cameras and DVRs after the shipment date. Any product proves defective under normal usage, excluded improper use, shipping accident and human fault.we will repair or replace it by free of charge. We have professional technical support team to support our customers, and if you have any question for the technology of our products, please email to us, and we will reply to you immediately. Also if you have any doubt for the information on our website or any feedback for the quality of our products, please email to us, and thanks for your all comments in advance. Q: Why do you choose us? 1) Prompt reply. Your inquiry related to our products or price will be replied within 24 hours. 2) OEM&ODM Service: OEM to help customers to promote their brands. OEM Logo service provided free of charge if quantity reached 100pcs. Any your idea on camera we can help you to design and put it into products. 3) Considerate service: keep customers notified the order's information including production, shipping, etc information timely and do our best to help save the purchasing cost. 4) Customer-based management policy: will turn the overpaid or underpaid shipping cost & intermediary bank charge into next new order. 6) Package.Standard Carton, well to protect the cameras during the shipping, Smart Package well to help you selling the products. 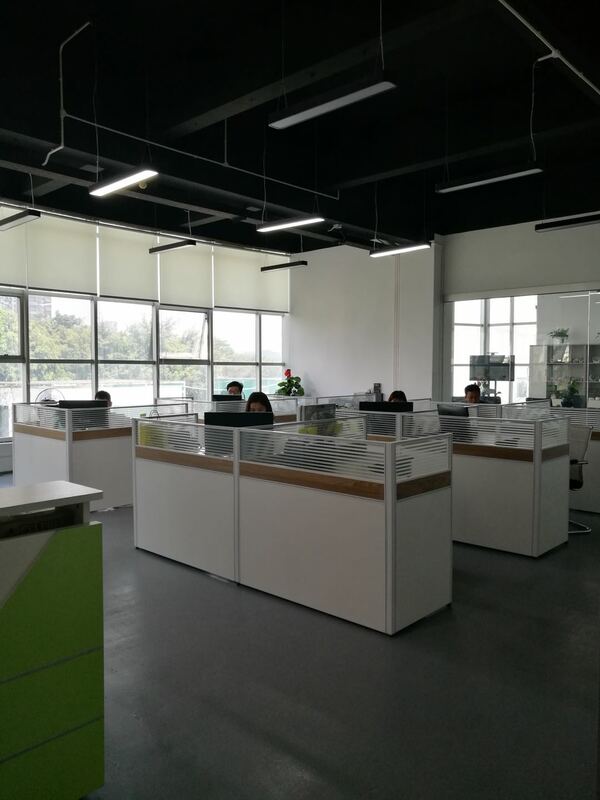 Shenzhen Wardmay Technology Co., Ltd not only has its own R & D team and strongly technical support from Japan, Europe and America, but also provides OEM & ODM services for many famous brands. Combining the advanced technology and management, we can provide high quality products at competitive prices. And we have established a perfect QC department, to strengthen the employee's quality idea, we train them on quality knowledge and work skills termly. 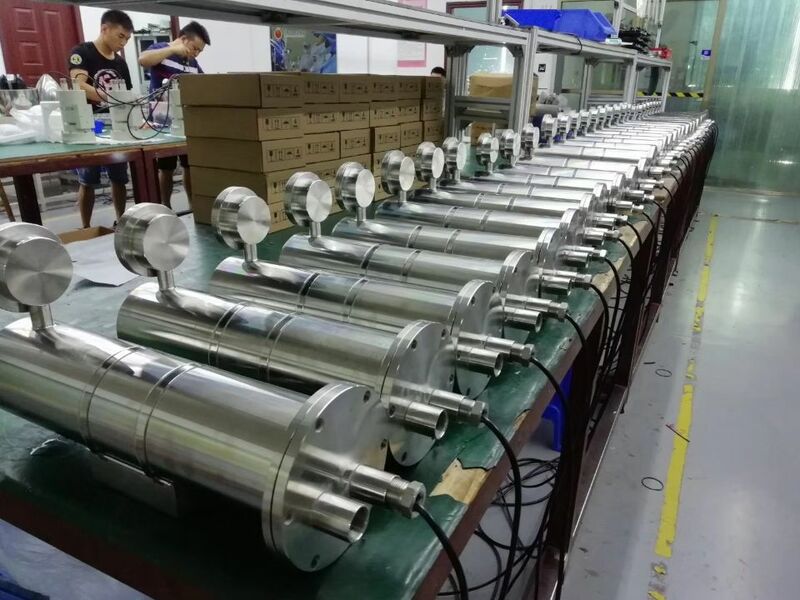 The skillful production lines with strong quality ideas and strict disciplines has been laid a stable foundation in producing and distributing high-quality products for us. Also we get professional sales team for our security cameras. 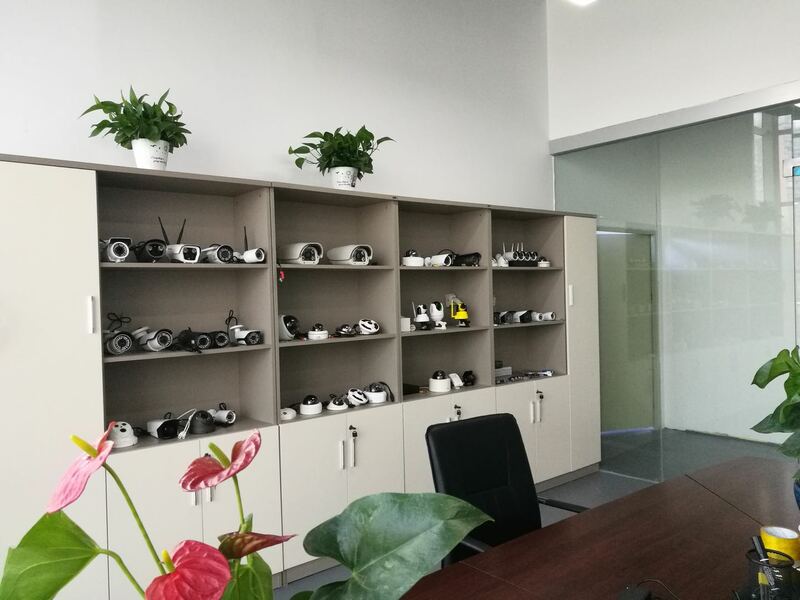 Our showroom, sales office and factory are all located in Shenzhen of China which is a beautiful city and near of Hong Kong such a trade port suitable for package delivery. 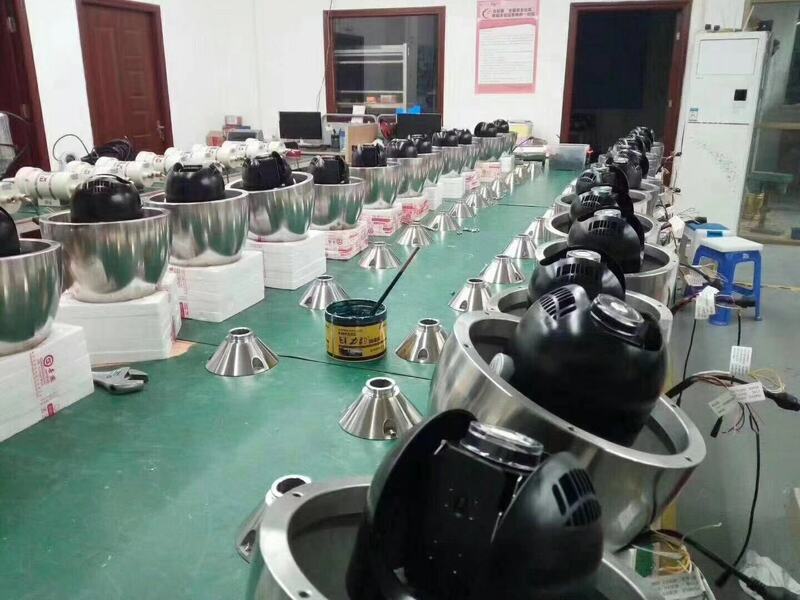 Our products has been widely applied in various fields and enjoyed a good reputation both at home and abroad. "Superior quality, innovative products, competitive price, timely delivery, better after service" are the goals we have been chasing. Welcome send inquiry to our company, we will be glad to establish friendly business relationships with you!